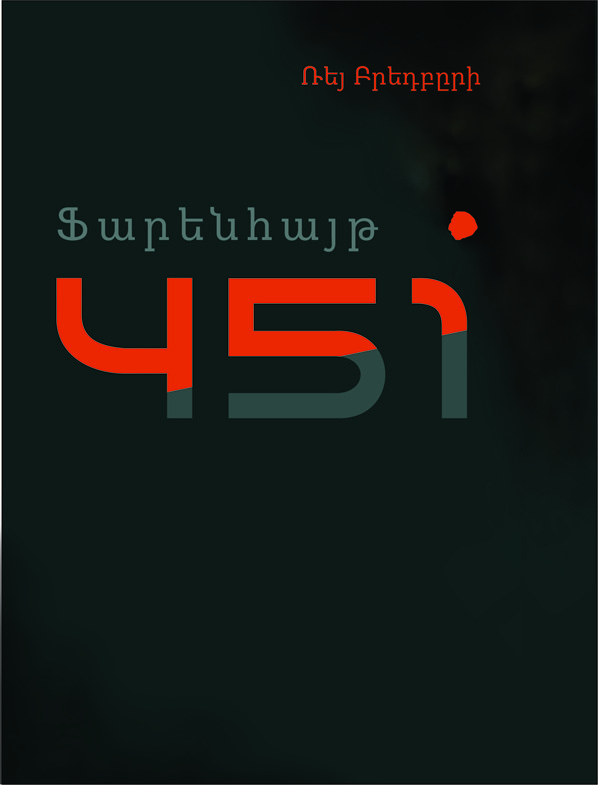 YEREVAN, DECEMBER 22, ARMENPRESS. 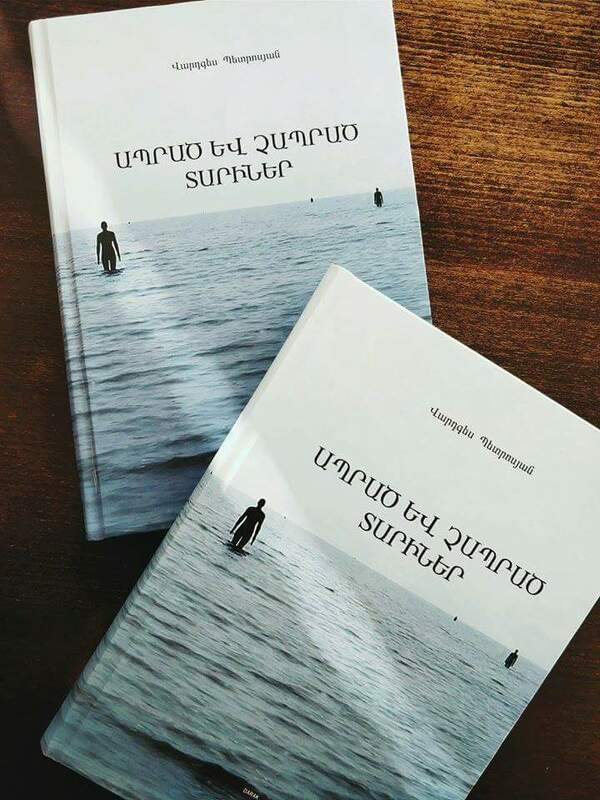 Vardges Petrosyan’s Years Lived and Not Lived is at the top of Yerevan Bestseller project – an ARMENPRESS exclusive brining the top ten weekly bestselling books. 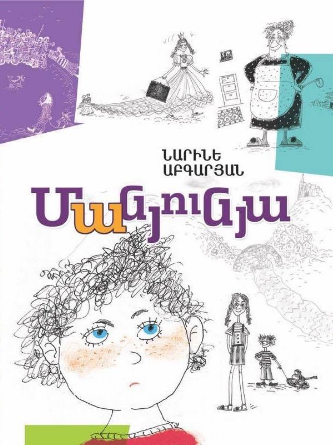 Narine Abgaryan’s Manyunya is second in the list. The book was awarded with Russia’s national literary prize. Mark Aren’s Where Wild Roses Bloom is ranked 3rd in this week’s list. 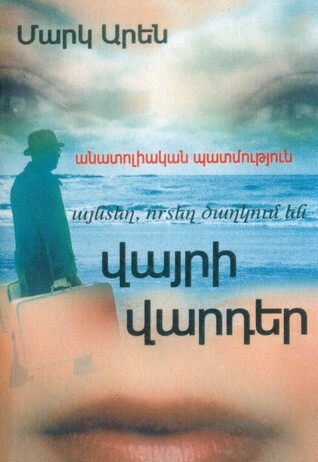 The story describes the inner world of an Armenophobic Turkish former serviceman, when he, already an old man, suddenly hears a lullaby song that reminds him of his mother and later finds out that the song is in Armenian: realizing his parents were Armenians. He spends his remaining life searching the graves of his parents, without knowing that it was a misunderstanding. 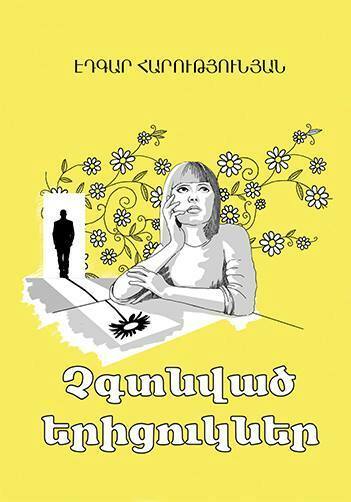 Edgar Harutyunyan’s Unfound Chamomiles this week is 4th. This is the second book of the author. Unfound Chamomiles is about human relationship, love, friendship and betrayal. The Boy in the Striped Pyjamas is ranked 5th in the list. 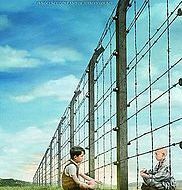 It is a 2006 Holocaust novel by Irish novelist John Boyne. Unlike the months of planning Boyne devoted to his other books, he said that he wrote the entire first draft of The Boy in the Striped Pyjamas in two and a half days, barely sleeping until he got to the end. 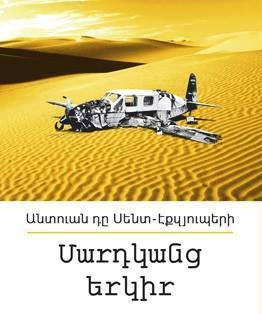 Rope of a guilt by Hovhannes Yeranyan is 6th. This is the 7th book of the author. 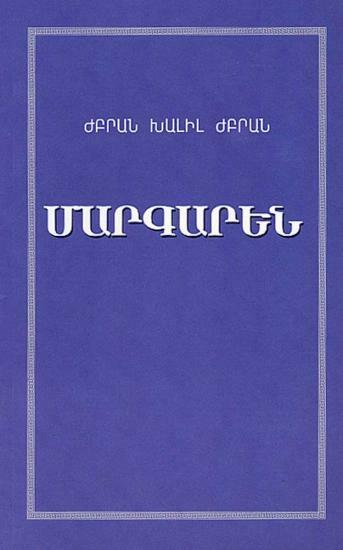 The book has been edited by Arkmenik Nikoghosyan. The Diary of Anne Frank, is a book of the writings from the Dutch language diary kept by Anne Frank while she was in hiding for two years with her family during the Nazi occupation of the Netherlands. After Anne’s death in a concentration camp, the diary was retrieved by Miep Gies, who gave it to Anne's father, Otto Frank, the family's only known survivor, just after the war was over. The diary has since been published in more than 60 languages. 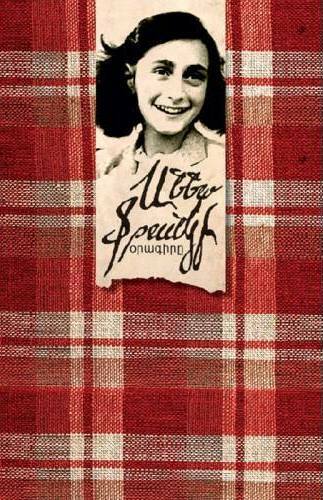 The Diary of Anne Frank is ranked 7th in this week’s Yerevan Bestseller. Fahrenheit 451 by Ray Bradbury is 8th. Fahrenheit 451 is a dystopian novel published in 1953. It is regarded as one of his best works. The novel presents a future American society where books are outlawed and "firemen" burn any that are found. The title refers to the temperature that Bradbury understood to be the autoignition point of paper. The Prophet comes next. It’s a book of 26 prose poetry fables written in English by the Lebanese-American artist, philosopher and writer Kahlil Gibran. It was originally published in 1923 by Alfred A. Knopf. It is Gibran's best known work. 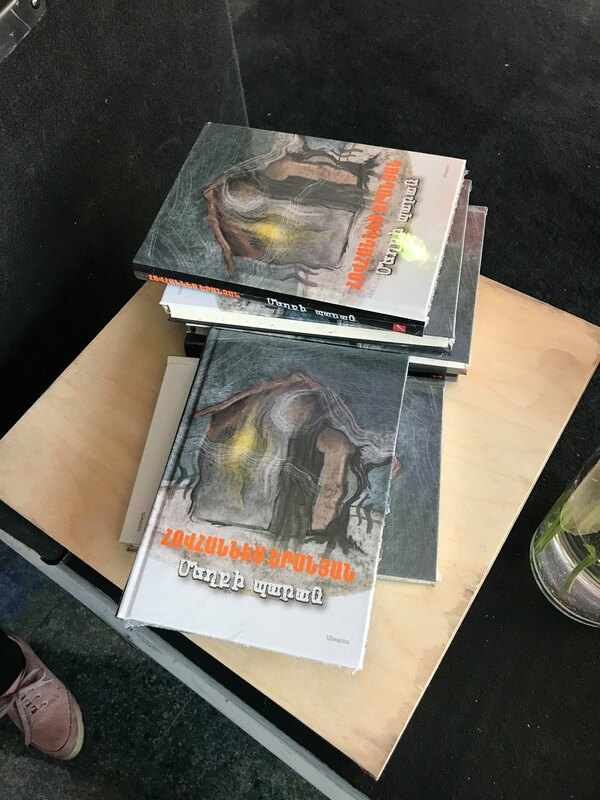 The Prophet has been translated into over 40 different languages and has never been out of print. Antoine de Saint-Exupéry’s Terre des homes, literally translated as Land of Men, published in English as Wind, Sand and Stars concludes this week’s list. The following bookstores took part in a survey for the bestseller project: Bookinist (53-74-13), Hay Girk (54-07-06) and Zangak (23 26 49).